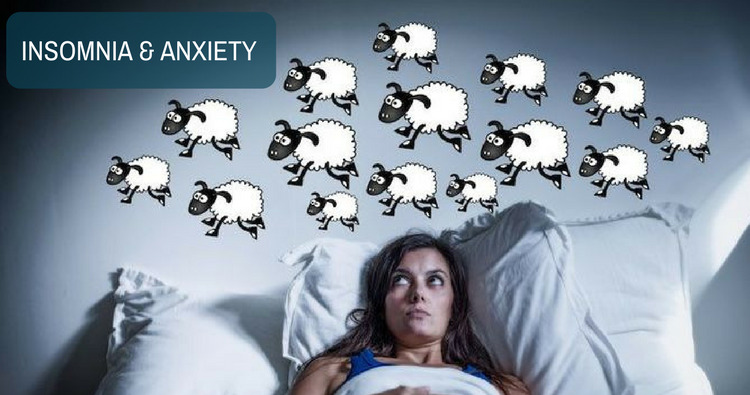 How to approach insomnia and anxiety through ayurveda? iCliniq › Ask a doctor online › Answers › Ayurveda Specialist › Insomnia › How to approach insomnia and anxiety through ayurveda? Q. How to approach insomnia and anxiety through ayurveda? Answered by Dr. Revathi Sundaramurthy and medically reviewed by iCliniq medical review team. I have started on drugs to address insomnia and job related anxiety. When I experienced allergic reaction I was advised to discontinue Clonazepam a Benzodiazepine drug and I am experiencing withdrawal symptoms. They include sleeping problem and flu like symptoms. I am taking medication such as Doxazosin, Valsartan, Atenolol and Amlodipine for prostate and BP control. Could you advise a medicine that can help with the symptoms especially the sleep problem? Also my tolerance for anything resembling a Benzodiazepine is very low. So, I need to be careful not to take anything that might interact. Thank you. • Can I take Ashwagandha for perimenopause symptoms? I cannot comment on your allopathic medicines. You should take those medicines according to your physician advice. But, I can suggest you few ayurveda remedies to overcome your issues. Boil 1 teaspoon of Ashwagandha churna in 1 glass of milk and 1/2 glass of water, till it reduces to 1 glass. Drink this before going bed. You can add pinch of nutmeg and some crushed almonds too with it. Eat 10 to 20 cherries daily to reduce your stress and fatigue. It also helps you sleep. You can also drink a glass of tomato juice with 2 pinches of nutmeg at 4 PM. A cup of Chamomile tea at bedtime is also beneficial. Do regular massage with Brahmi or sesame oil regularly. Massage the oil on scalp and feet followed by hot water shower. Definitely yoga and meditation also will help you a lot. Avoid eating dry foods like burger, bread, pizza, potatoes, legumes, etc. Try to include half to one teaspoon of ghee in your diet. Can I use Ashwagandha or Shilajit for fatigue caused by masturbation?